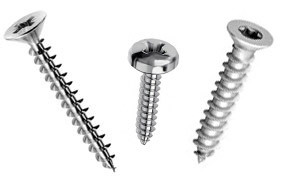 Production of self-tapping screws of every type, from the smallest to the most complex one. 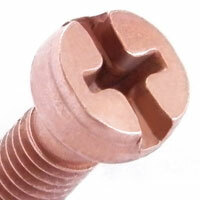 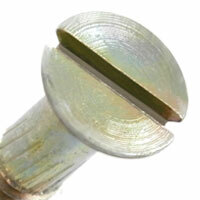 We can combine every type of head and rod mark with the desired self-tapping thread in our range. 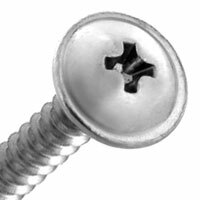 Self-tapping screws are widely used in industrial sectors such as electromechanical and automotive ones and have the characteristic to create their own seat in the metal, plastic, wood or wood agglomerate smooth hole. 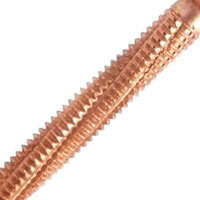 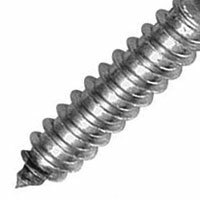 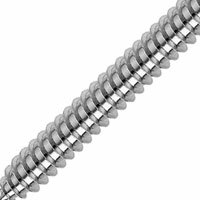 We manufacture screws with self-tapping thread with a diameter ranging from 1.6 mm to 8 mm. 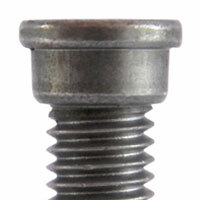 according to UNI 6947 / DIN 7970 standards. 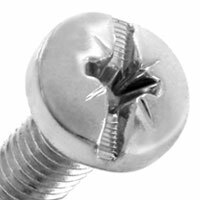 They allow an efficient fastening on low-thickness metal materials; the presence of the tip helps to form the thread and to fit into the hole. 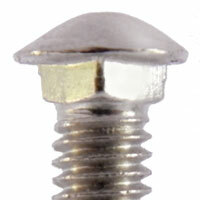 according to DIN 7998 / DIN 571 standards. 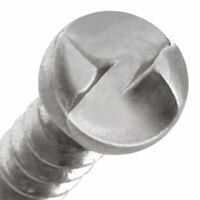 With a 60° profile they are suitable for fastening to full wood. 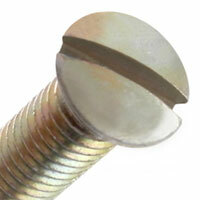 The height of the low crest allows to perform deep screwings without cracking the materials. 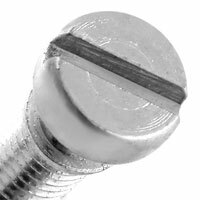 For wood agglomerates with a 40 ° thread The thin crest (40°) and the small core allow efficient fixings on chipboard panels without any need for pre-drilling. 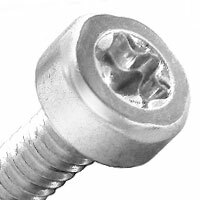 according to UNI 9786 / UNI 10225 standards, with special profiles. 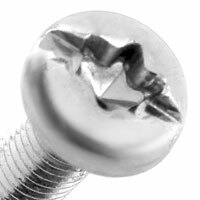 The slim profile crest (20°, 30° or 25°) and the small diameter of the core are specific for plastic materials and allow secure screwing and clamping without cracking the plastic. 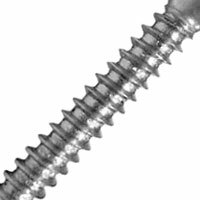 Compared with metal self-tapping screws, with the same diameter, they allow reduced pre-drills, with the advantage of strengthening the pieces. 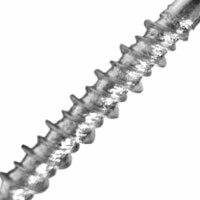 according to UNI 9702 standard. 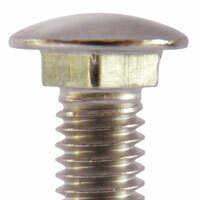 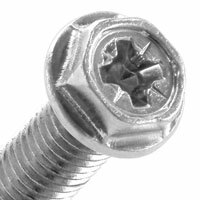 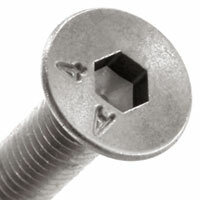 Particular screw with two threads for plastics. 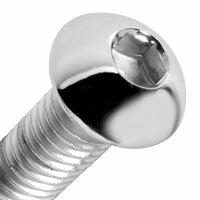 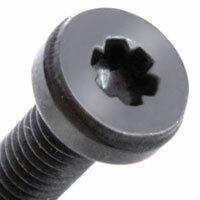 It matches the practicality of the plastic screw with the fastening speed of double start screws. 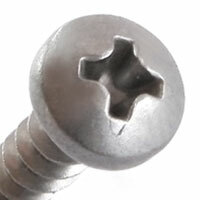 These are double start screws. 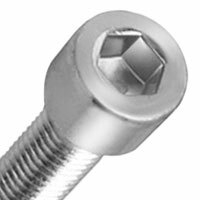 Lead is equal to pitch times the number of starts. 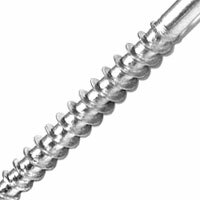 Screws with several thread turns are used when a fast screw connection has to be carried out. 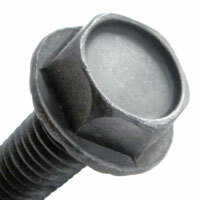 These threads can be made with both metric and self-tapping profiles.